Dr. Dennis C. Hammond is proud to announce the second educational conference in the Masters in Breast Surgery series. Masters in Breast Surgery II: Reconstructive Breast Surgery (MBSII) will be a CME certified two-day conference held June 22-23, 2019 at the W Chicago - City Center hotel in the heart of Chicago, Illinois. 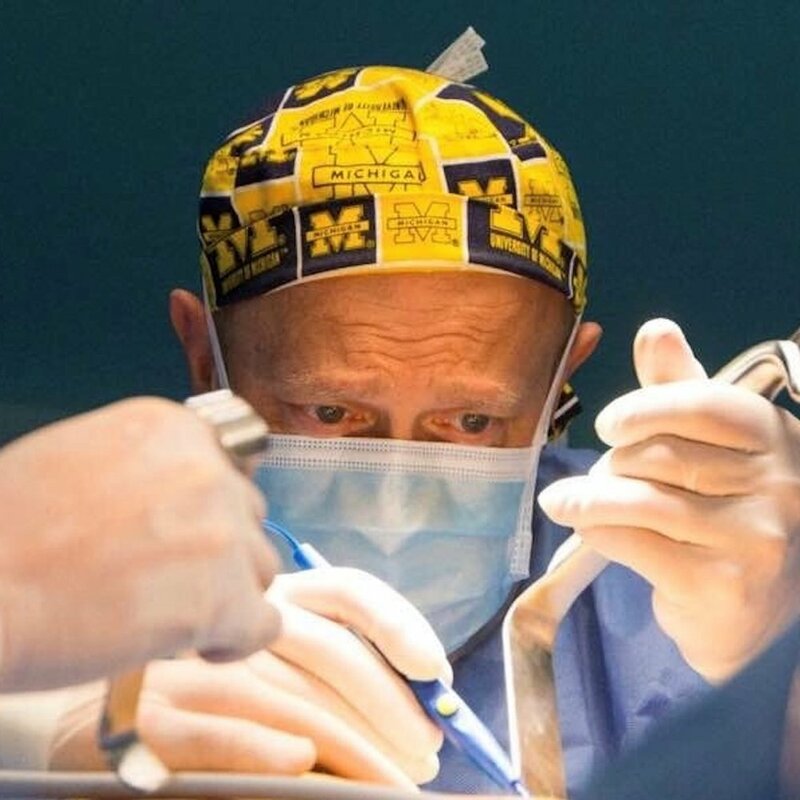 The Masters in Breast Surgery lecture series has been developed by Dr. Hammond and modeled after the presentations he has given around the world. After the inaugural event in Grand Rapids, Michigan, we are excited to be in Chicago for an intensive two-day event designed to provide a comprehensive review of reconstructive breast surgery. Applying new techniques in breast reconstruction can be a challenge for many surgeons. 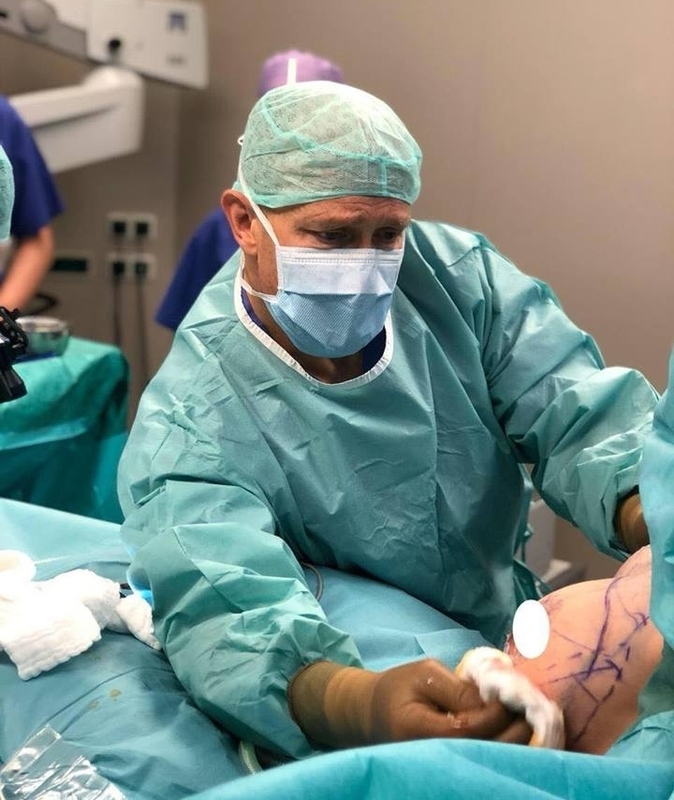 MBS II will use an intimate presentation setting and surgical videos created by Dr. Hammond to demonstrate the technique and methodology in action. These videos, along with printed slide decks from Dr. Hammond’s key lectures, will be given to attendees to allow for continued learning and application long after the event. Attendees will leave MBS II with a greater understanding of breast reconstruction and how various techniques can be successfully applied to maximize the safety and efficacy of the procedures. 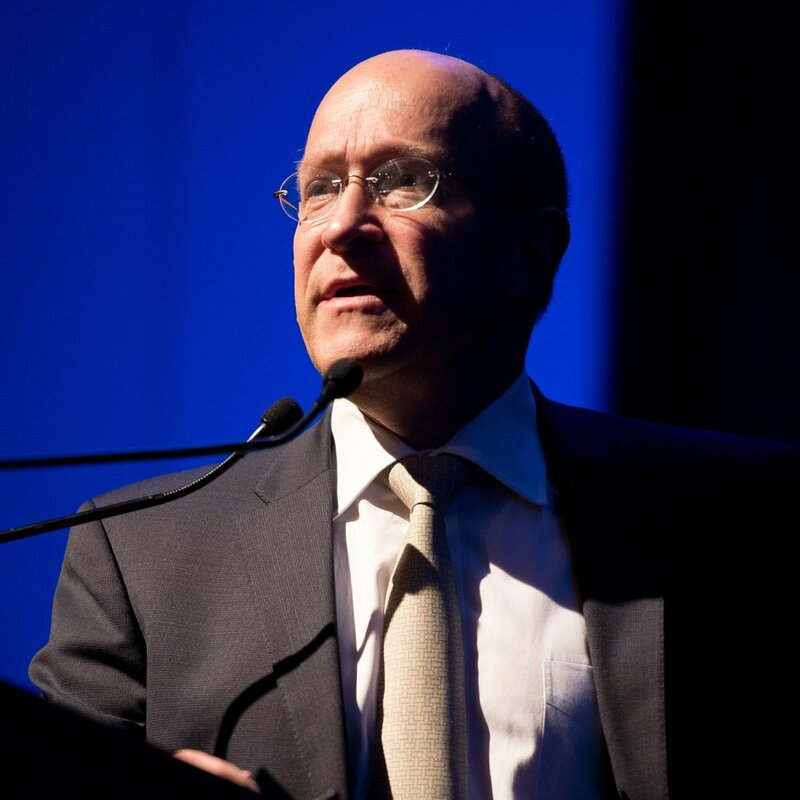 By further understanding how these techniques work together, attendees will be able to better provide breast reconstruction services to their patients who are battling breast cancer. Masters in Breast Surgery II: Reconstructive Breast Surgery will be an outstanding educational event and we look forward to welcoming you to Chicago!